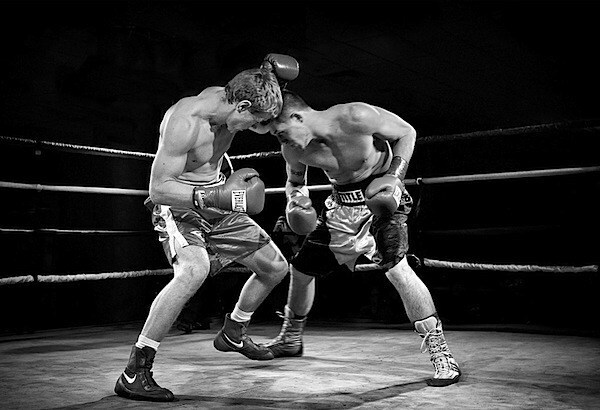 In boxing it is a common practice for fans and those that cover the sport to constantly excoriate a contender pertaining to who they fight when the opponent isn’t a title-worthy challenger or a Hall of Famer. And if the fighter being scolded is a heavyweight, the criticism is especially harsh. 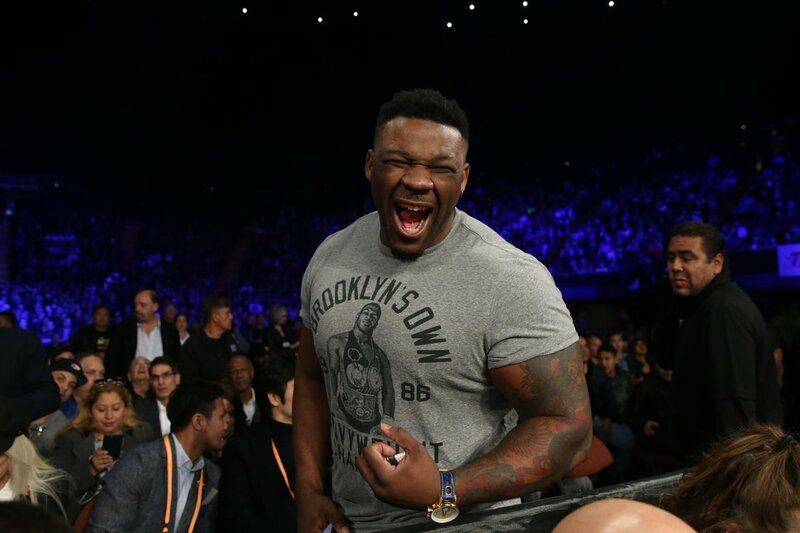 This past weekend unbeaten WBA #2, WBO #3 heavyweight contender Jarrell “Big Baby” Miller 22-0-1 (19) scored a second round KO over former two-division title holder Tomasz Adamek 53-6 (31) at the Wintrust Arena in Chicago. 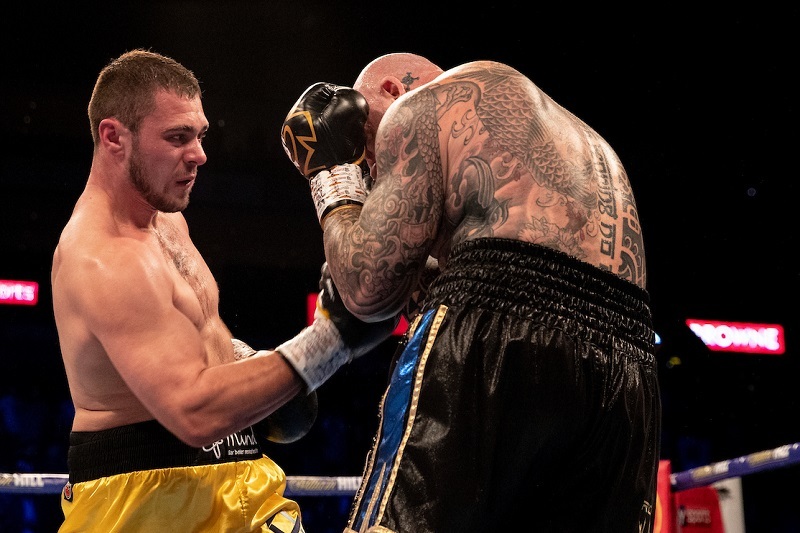 The 317-pound Miller clubbed the smaller Adamek to the canvas with a series of shots to end it. The outcome was never in question from the moment the match was announced as is the case whenever a ranked heavyweight faces an opponent who at 41 years old has been on the decline. At one time Adamek was a force fighting as a light heavyweight and cruiserweight. 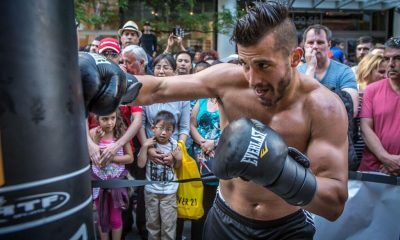 When he moved up to heavyweight he beat a few name guys in Andrew Golota, Chris Arreola and Michael Grant when they were on their way down. 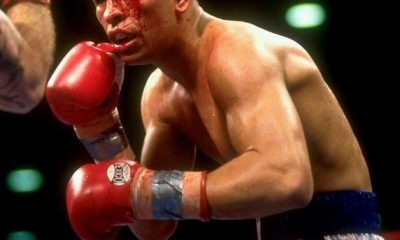 Finally, eight years ago, he got a title shot against WBC champ Vitali Klitschko. He lasted longer than most figured he would, but was stopped in the 10th round. 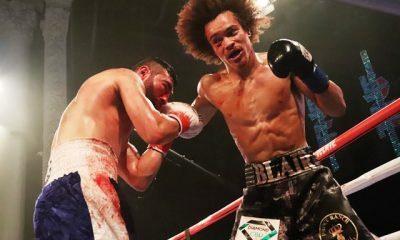 He won a few competitive bouts after that but lost to the better opposition he fought in Artur Szpilka and Eric Molina. Prior to fighting Miller, Adamek beat three middle of the road opponents (and that’s being nice), which in the heavyweight division counts for something. 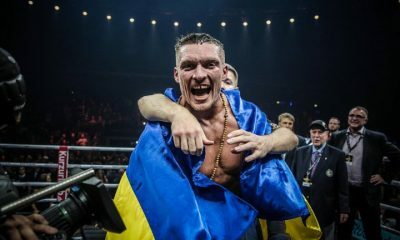 What is so often overlooked or just isn’t known is that usually there are never more than a handful of upper-tier fighters in the heavyweight division. Below the top six or seven, the remaining lot is usually middle of the road, and some haven’t even gotten through the woods to find the road. 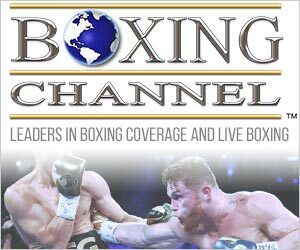 Going into the fight Jarrell Miller was The Ring’s 10th ranked contender. The top seven in order read….Anthony Joshua, who holds three title belts, Deontay Wilder who owns the WBC title, followed by Luis Ortiz, Dillian Whyte, Alexander Povetkin, Joseph Parker and Tyson Fury. In order for Miller not to be excoriated, he would’ve had to have been facing one of them. Easier said than done, and that’s always been the case at the top of any division. The problem was that Joshua just fought last month and beat Povetkin, eliminating both of them. Wilder and Fury are fighting in December and Whyte just beat Parker in July. So the reality is there wasn’t a truly acceptable opponent for Miller that would’ve satisfied the fans and boxing media. 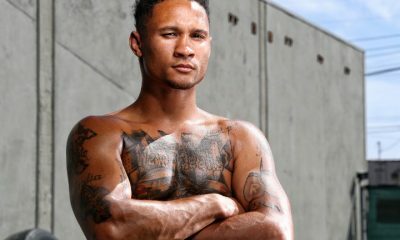 However, instead of sitting around and trying to further talk his way into being Joshua’s next opponent, he did what most ranked heavyweights don’t, and that is continue to fight and remain active, meaning he would stay in the gym and hopefully in some form of shape. And that’s a lifetime better than the alternative. 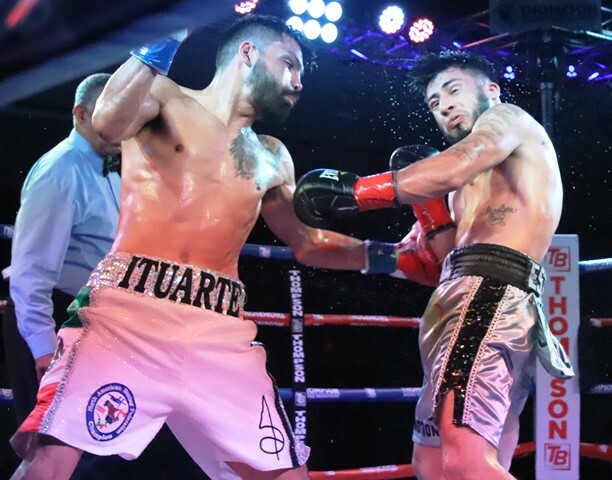 With there being such a dearth of truly upper-tier fighters in boxing’s glamor division, if a fighter remains consistent and continues to win, he’ll eventually get a title shot, especially with four titles available. Granted, Joshua occupies three and that’s rare in today’s game, but even at that he needs seemingly worthy opponents who can boast nice clean records, having suffered no more than a loss or two. It didn’t matter that Miller’s fight was a perceived mismatch from the onset. The point is he stayed active and beat a fighter with some name recognition. And most importantly, Miller did what he should’ve done against Adamek, and that is beat him quickly and in an impressive fashion. “Big Baby” is really a big man. He’s 6-4 and weighed 317 at the weigh-in, roughly 20 pounds more than what he usually averages. However, he said he was down to 307 before the bout and felt weak. That calls to mind George Foreman during his second career when he got down to 235, looked great, but said he felt weak and never again got down that low. And like Foreman, Miller doesn’t look like a sumo wrestler carrying that much weight. He’s nowhere in the same universe as Foreman when it comes to punching power, but like George he’s solid and physically strong. Miller will undoubtedly get a title shot in 2019. 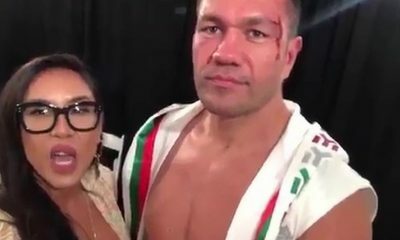 No, he didn’t take a risk fighting Adamek, but he had to go through the routine of fighting and there’s no doubt he learned something new about himself and how to get ready for a fight. 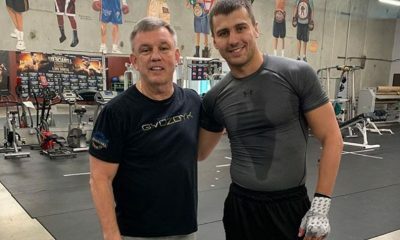 He may not be built like Anthony Joshua or former WBA champ Mike Weaver, but he stayed in the gym, something that hasn’t been a given with heavyweight contenders during the last 30 years. Miller was ripped for being over 300 pounds, but think of what his weight may have ballooned up to had he not been in the gym. He’ll no doubt be under 300 when he fights for the title. Against Adamek, Miller ended the bout in less than four full minutes of combat – proving that he’s serious about his career and a 41-year-old former fringe contender in no way belongs in the same ring with him. Jarrell let his hands go from the onset and hurt Adamek with the first meaningful punches he landed. Obviously, he had no fear of anything Adamek was going to send back at him, so he took care of business. Granted, it’s a lot easier for him to be a bully against a fighter who is no threat than it will be facing someone like Joshua, but at least he didn’t strain and struggle. Is “Big Baby” a world beater? No, I don’t think so. But he isn’t a joke. He’s funny and personable and that will make for some entertainment during the run-up to his title shot. The big guy has some skill and a semblance of how to fight. Once the bell rings the fun will end, and if he’s facing Joshua in April, he’ll be defeated convincingly and who knows what after that. But at least he’s staying active and doing what professional fighters are expected to do…fight. That, and there’s just not enough quality heavyweights around to test “Big Baby” every time out – so he did the next best thing in taking on a name opponent (Adamek) who has a fan base. 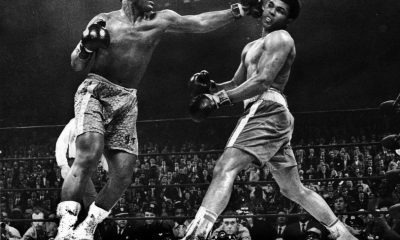 It wasn’t a fight anyone paid exclusively to see and if you know anything about boxing, you knew what it was going in — a paid workout in order to maintain his ranking.